Featuring a quick service grill and full-service restaurant and bar. Castlewoods executive chef Treston DeLong invites you to enjoy some of the best fare in the region at our quick service grill, and full service restaurant and bar. The clubhouse grill is serving lunch everyday, with a newly revamped menu. 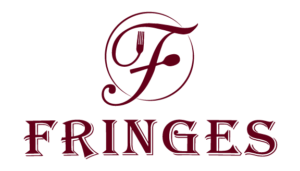 If your in the mood for a fine tasting full dinner, try Fringe’s Restaurant and Bar. Fringe’s is a public restaurant and fully stocked bar serving dinner and hosting special occasions in the front of the Castlewoods Club House. During the summer months we feature nightly themed dinners with activities and specials for the whole family, as well a special Sunday Brunch menu. Our regular Friday night happy hour features drink specials that have become a neighborhood favorite. No need to stray too far from home when the best in food and entertainment is located just down the street! Weather permitting, we also offer special activities for children and families. Movie nights are hosted in our outside social area, and kids have come to love all the games and activities they can participate in while parents unwind watch sports on the outside television. Also be sure to check our Facebook page often for special happenings. We hold regular events such as craft beer tastings, football and other other sports promotions, parties and more. 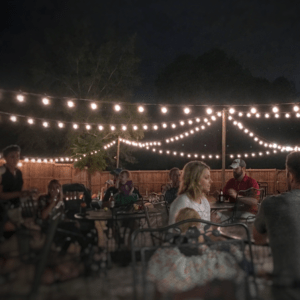 Castlewoods is available for private events, parties, and catering on a limited basis. 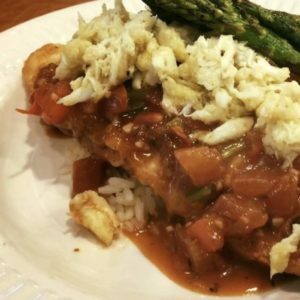 For call in orders please contact (601) 882-9032 for lunch, and Fringe’s at (601) 882-9033 for evening dining and the lounge. Membership is not required for dining. Friday Happy Hour begins at 5:00pm. 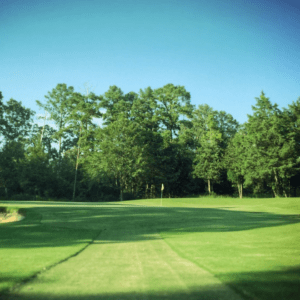 Castlewoods par-72 course features one of the absolute best layouts in Mississippi. Challenging for experienced golfers, but fun for recreational players as well. The Niklaus Design plays 6,744 yards and features Champions Bermuda greens. The club house is great for winding down after a tough day of work or play. We host regular events, special dinners, and feature a variety of musical acts and sports programming. The back patio particularly popular when the weather is just right. Castlewoods has a variety of dine-in, take out, or catering options. Castlewoods Grill is open for quick service meals most mornings and lunch, and full-service Fridge’s Restaurant and Bar offers a variety of flavorful dining fare and libations. An Olympic-sized pool at our pool pavilion and six newly refinished tennis course round out all there is to enjoy at Castlewoods Country Club. Our lifeguards offer swim lessons during summer months, and our tennis programs are thriving.